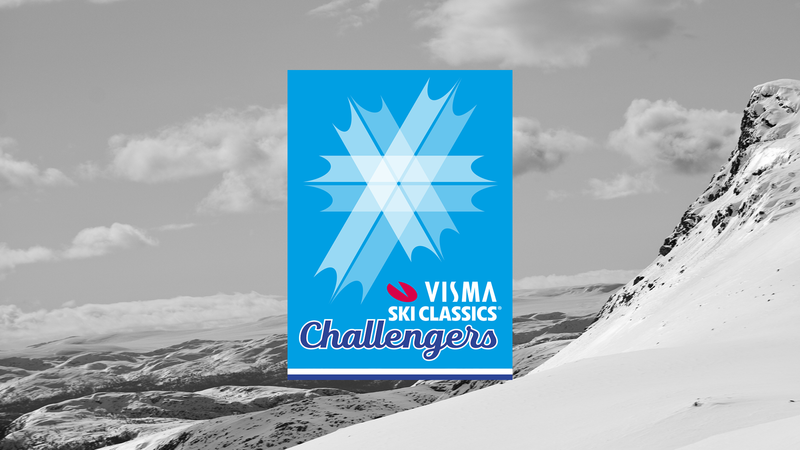 Visma Ski Classics Sprint competition, represented by the green colored bib, has become a prestigious one to fight for in the tour. Last season the Swedish Pro Athlete Anton Karlsson managed to keep the bib in the end, putting his 100% focus on the intermediate sprints in the events. On the ladies’ side, Britta Johansson Norgren was very tough to beat in the sprints due to her offensive skiing and double poling strength. 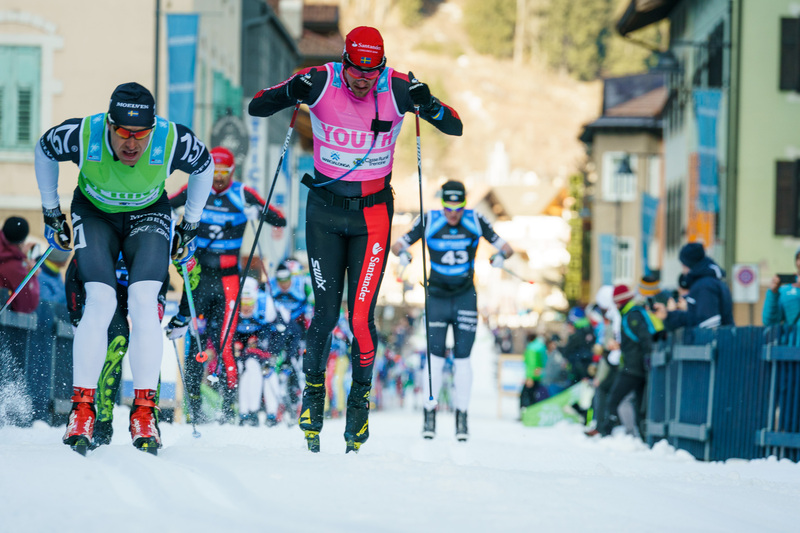 For coming season, we expect even tougher competition in the sprints with more skiers focusing on collecting the points. 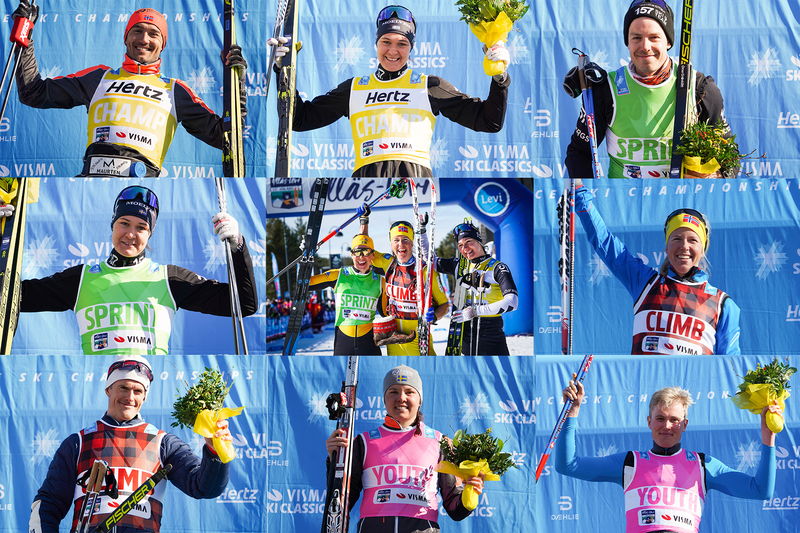 What a season we had for the green sprint bib last winter! There were many tight battles between Anton Karlsson and Oskar Kardin, racing for each of the two best teams. Karlsson proved to be the better one when we counted the points in the end. According to a podcast episode, he will do all he can to defend the bib. Even though Oskar Kardin was 96 points behind Karlsson in the sprint competition, the reality was much closer. Team Ragde Eiendom has pointed out Kardin as a sprinter this year as well. Will he get hisrevenge? Last year, Ermil was second in the youth category, third in the climb competition and fourth in the sprint competition. We hope that he will shoot for either the sprint OR the climb bib, but since we don’t know we will nominate him as a top candidate in both competitions. Britta Johansson Norgren loves the intermediate sprints and she prioritizes to collect points for the team competition. She has two consecutive landslide victories in the sprint competition and we believe she won’t give up that regime. Even though Johansson Norgren is striving for the yellow bib it is so much fun to pursue the intermediate sprints. With good results as a sprint skier Lina Korsgren is fast in the intermediate sprints. She enjoys the sprinting and we think that she is eager to collect points for her new Team Ramudden. At least the first half of the season. With 11th place in sprint in the 2010 Olympics, Kateřina Smutna. knows how to move fast on skis. Last year she was second in the sprint competition. It is difficult to speculate about this season. It all depends on what the other girls have in mind. If Smutna wants to, she can collect many points. fastest male and five fastest female split times at the sprint lines will get points. Green bib holders are permitted to use a green race suit and hat.